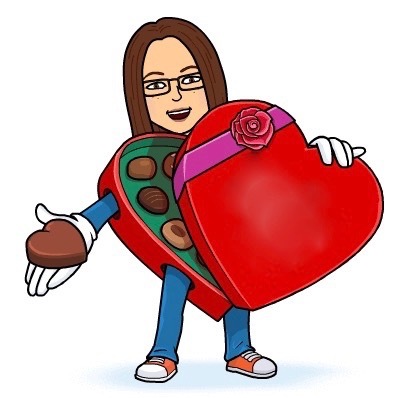 Obsessive Sweets: Alert! 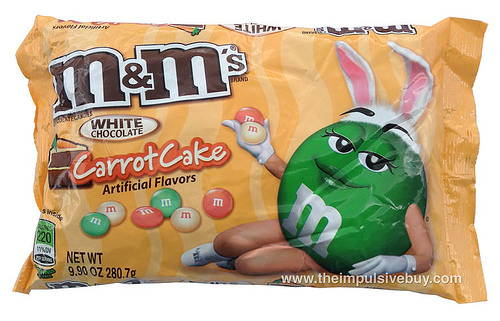 White Chocolate Carrot Cake m&m's Exist! Carrot Cake is my very favorite cake of all. It is with great enthusiasm that I relay the news from theimpulsivebuy's rave review that these limited edition White Chocolate Carrot Cake m&m's are currently being sold at Walmart. I need to get my hands on these as soon as possible- until then, I'll be reading every review possible. And please send in reader reviews. I need to live vicariously until I can get my mitts on a bag of Carrot Cake m&m's! I shall scour the earth! My favorite cake, and white chocolate: yes!!! !